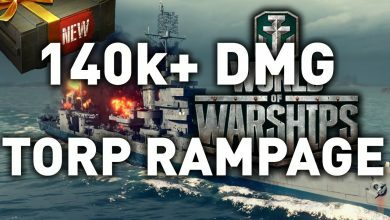 Tank (gaming) Archives - Ship Rage! 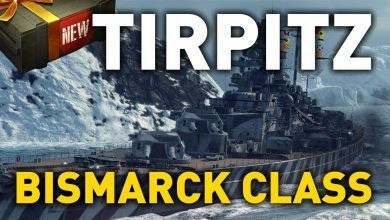 World of Warships || Tirpitz – Sister of the Bismarck! 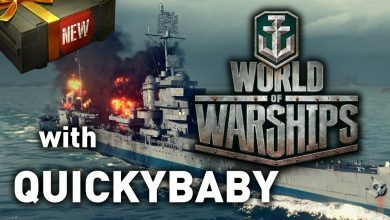 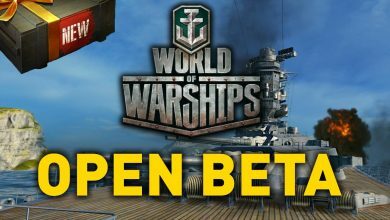 World of Warships with QuickyBaby!